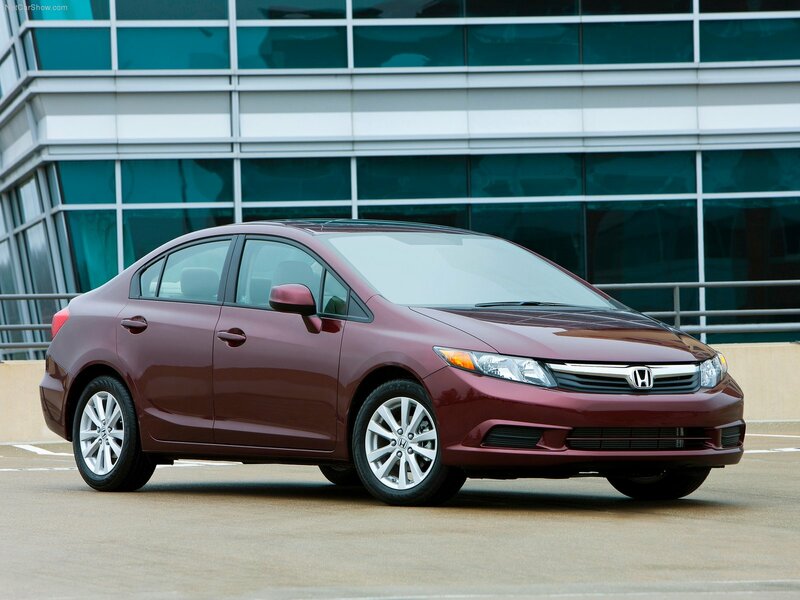 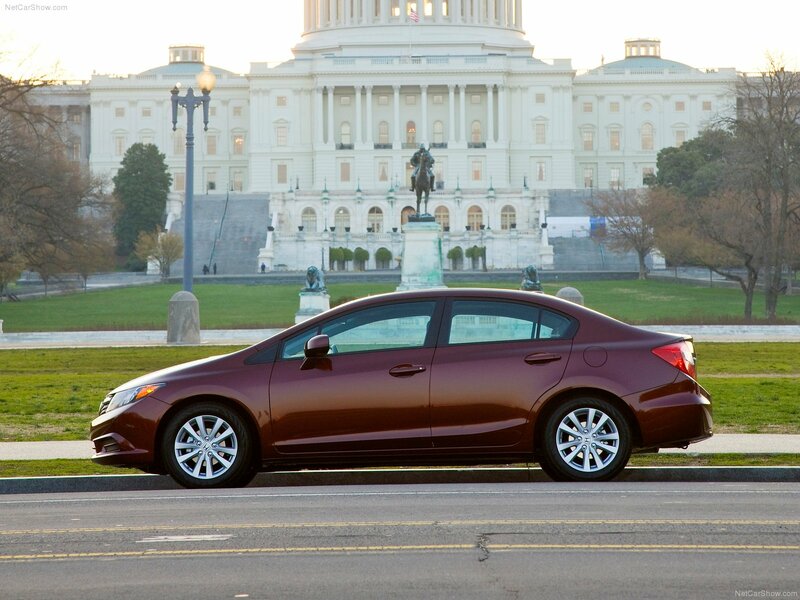 Honda Civic - a compact car with a transversely mounted engine, produced by Honda. 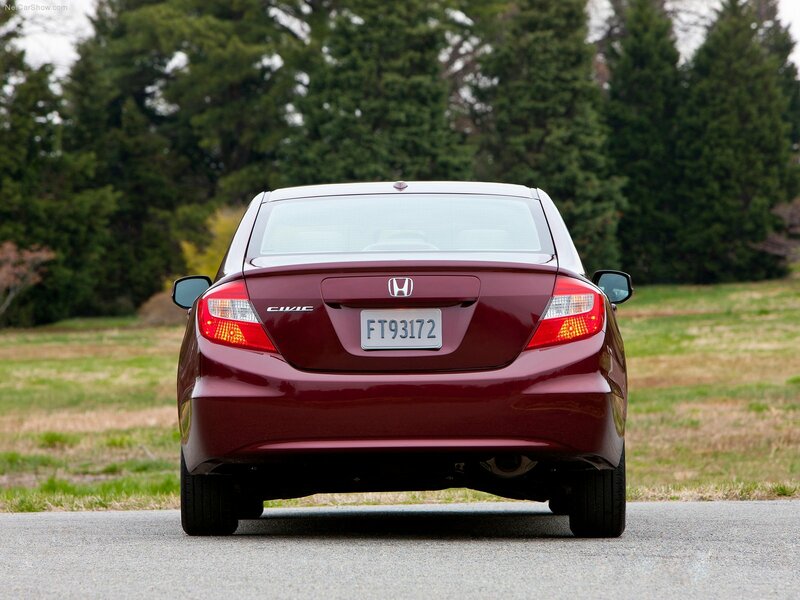 First introduced in July 1972, thanks to this model Honda entered the list of the world's automakers. 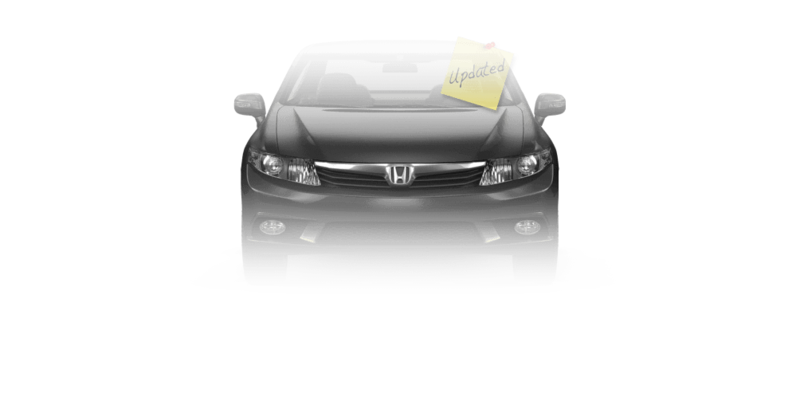 In 2010 Honda introduced a new sketch of the ninth generation of the model. 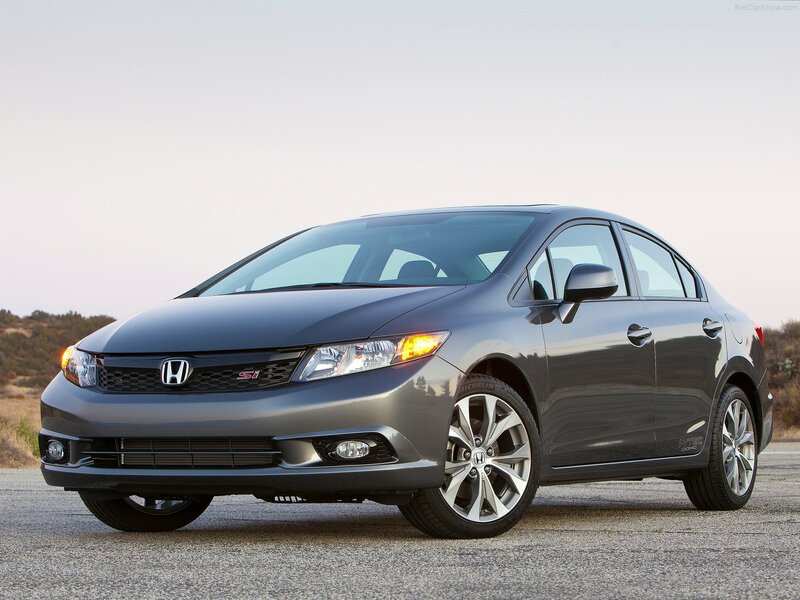 The main distinguishing feature of the model is the all-metal grille smoothly passing to lanterns and decorated with chrome nameplate Honda. 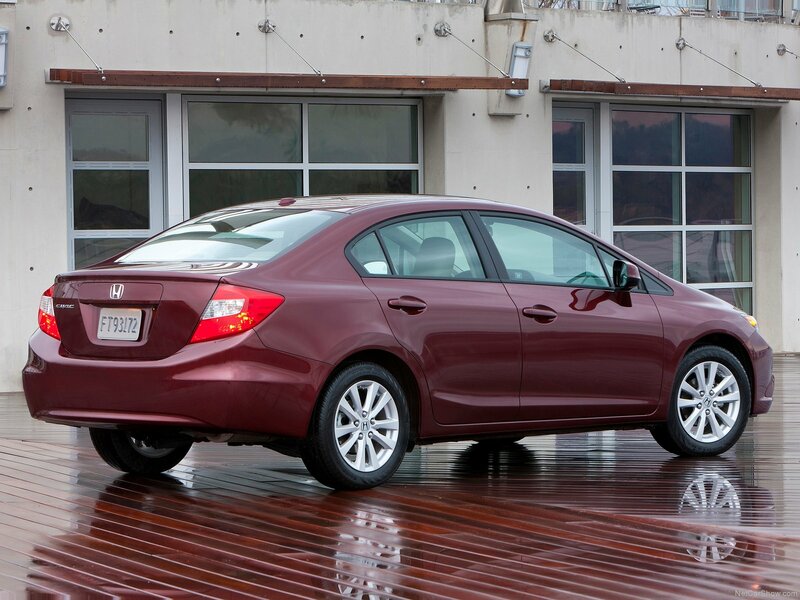 The model is equipped with 142 hp 1.8l engine. 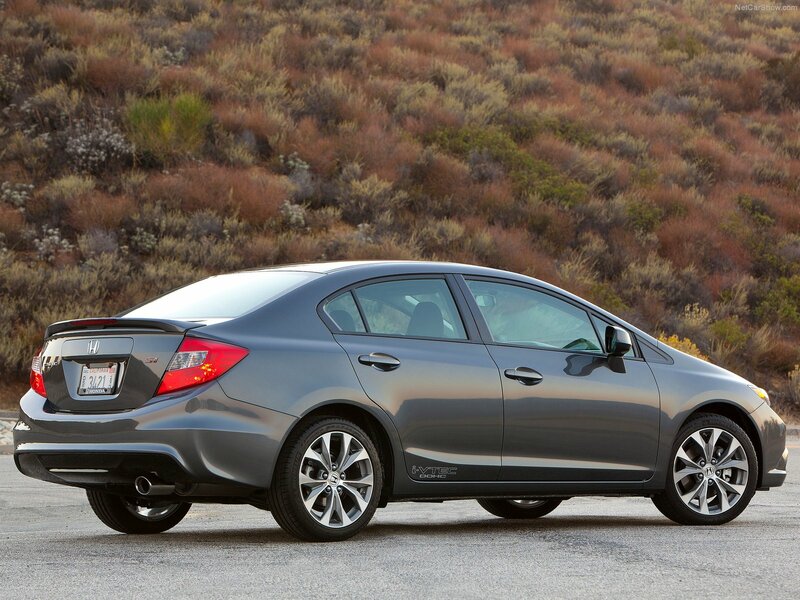 Offered in sedan and four-door hatchback versions.